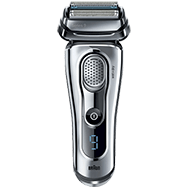 For men who are searching for the best of the best in men’s shaver brands and models, the Philips Norelco Speed-XL 8240 Men’s Shaving System fills that space nicely. Or rather, it makes short work of smoothly shaving through stubble and hair on a man’s face. 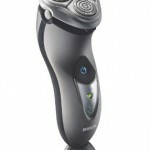 This shaver’s price quite high, so it’s for men who are searching for only the best shaving experience. The Philips Norelco can be used wet or dry, and is a cordless style, rechargeable shaver. 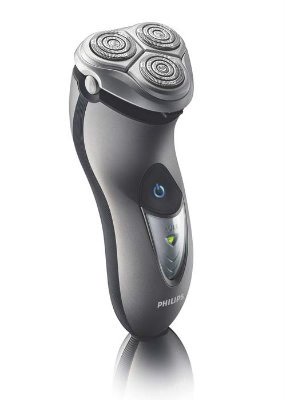 The Philips Norelco Speed-XL 8240 Men’s Shaving System comes in a sleek black casing, in a rotary style shaver. It promises to shave 50% more hair in one pass, substantially decreasing shaving time in the morning. The blades of this shaver have a precision cutting system, meaning its built with ultra-thin heads that contain slots where the hair slips into, to be effectively sheared off as close to the skin as possible. 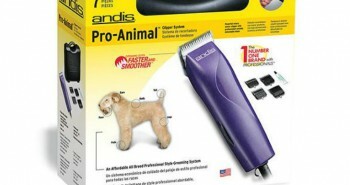 The built-in “Super Lift and Cut Technology” ensures that even flat flying hairs will be swiftly removed from the face. These blades lift hairs up first, before snipping them off below skin level. The rotary head is built with a contour following system that will flow with the contours and angles of your face. No hair will be left behind. There are three heads within the shaver, and each contains Speed-XL shaving tracks. Each track is ultra thin and sharp. Often an electric shaver’s blades slowly get dull with each usage. The blades built within the shaver are self-sharpening, so they continue to effectively shave your face, day after day. Each rotary contains two sets of blades: one set to grab longer hairs, and another set to grab stubble. And this is all done with one pass of the shaver head. The SmartTouch contouring technology keeps the shaver close to your skin, so it doesn’t bounce up and down, as that can cause skin discomfort. The rotary head of this shaver has a special anti-bacterial coating, to reduce the risk of infection. While it’s rare, a staph infection is not fun. This coating also enables easier cleaning and rinsing of your shaver. Together, you get one complete shaving system that promises the smoothest, most comfortable shave possible. 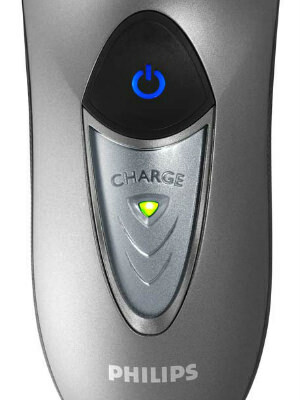 On the front of the shaver is a battery charge indicator that will alert you if your charge is running low. When you plug it in to charge it up, it’ll alert you as to when it is done. 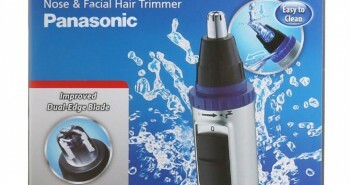 This shaver also comes with a pop-up trimmer, so that you can easily trim your mustache, sideburns, or beard. This trimmer is located on the top back of the shaver, and pops up with the flick of a finger. It’s connected by a spring. It contains tiny blades that are perfect to shave any hair that is not stubble, and works while your shaver is turned on. It’s a great way to style your goatee. The Phillips Norelco is powered by a lithium-ion battery. One full charge will give you fifty minutes of shaving time, which should be enough to last most men nearly two weeks. If you’re not using your shaver for a while, it will stay charged up for about 17 days. At that point you’ll have to charge it up before using. The Philips Norelco Speed-XL 8240 Men’s Shaving System is Made in Holland, promising fair treatment of factory workers. It’s simple to clean the Philips Norelco. It rinses clean under the tap. Shake and pat dry, and it’ll be ready to go for the next morning. The Philips Norelco measures 4.3” x 6.9” x 9.6”, and weighs under a pound. It’s made to fit nicely in a man’s hand, and is made with a non-slip grip, even when it’s covered in soap, water, or shaving foams. Inside the box you’ll receive one Philips Norelco Speed-XL 8240 Men’s Shaving System, a charging adaptor, a carry pouch, protective cap, and cleaning brush. 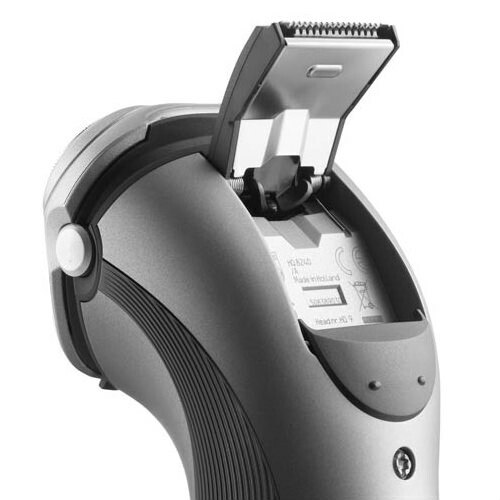 The Philips Norelco Speed-XL 8240 Men’s Shaving System is backed up by a two year warranty. 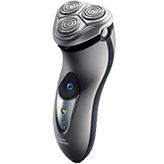 It’s recommended that you replace the Philips Norelco shaving heads at least once a year, to keep obtaining the maximum performance of this shaver. 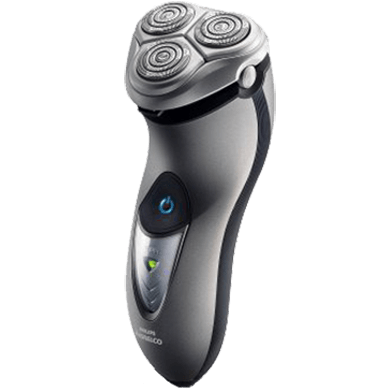 You’ll want to look for HQ9 shaver head on the shopping site. 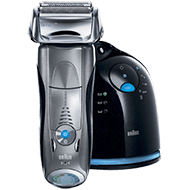 The Philips Norelco Speed-XL 8240 Men’s Shaving System is for men who don’t want to compromise on a cheap shaver that won’t work properly. The Philips Norelco brand is well-respected for their state of the art technology, and a powerful motor. 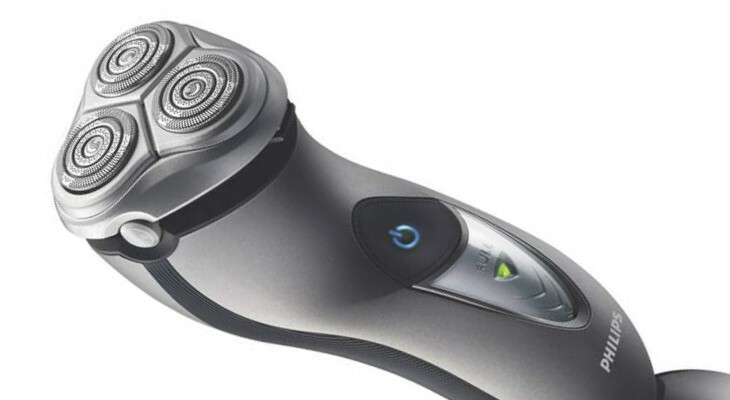 This shaver will give you the clean smooth, and perfect shave that you’re looking for. It’s perfect for men who want to look their best for board room meetings, high-stake deals, and dates to the theater. If unused for a month (fully discharged), charge 12 hours. Regular use: charge 1 hour for about 51 minutes of shave time; LED glows steady while charging, flashes when done – do not leave connected. Razor may be used while connected, but does not charge during use. Dry: wash skin clean, rinse/dry with alcohol, then powder? Cleaning and Maintenance â€“ disconnect, turn off, open top, rinse with hot water, air dry. (Anti-bacterial lining inside). Beware: water drains through body to cord contacts – DRY FULLY before connecting cord! For 100-240VAC only. Charge when between 40Â°F and 95Â°F while turned off. Do not immerse. Cutters and heads are matched pairs.